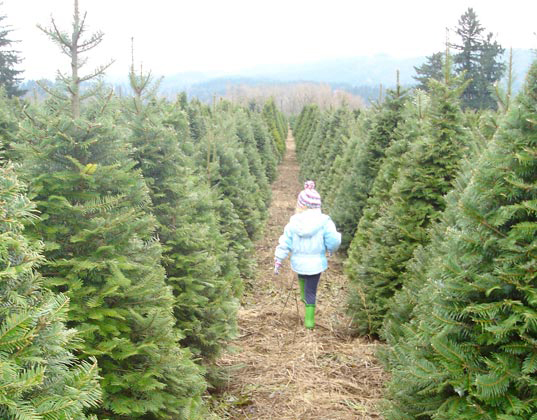 Beth’s daughter Olivia walks through the fir trees to pick out her tree. 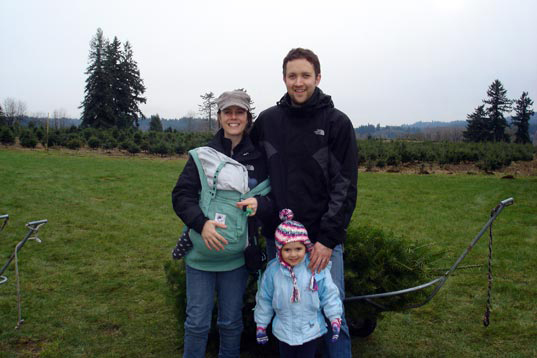 Beth Shea and her family choosing their Christmas tree. 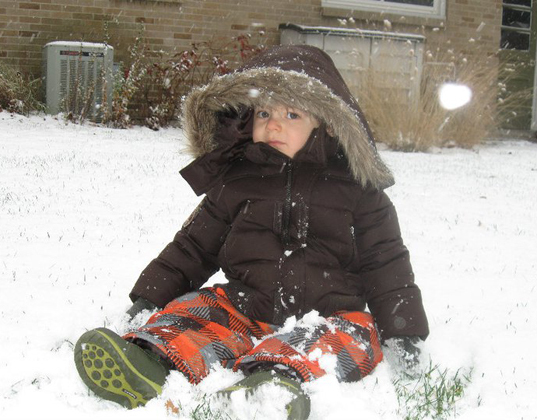 Julie’s nephew Jason enjoys the first snowfall in Michigan. 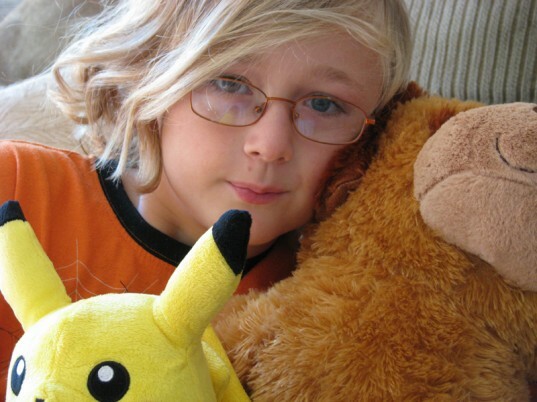 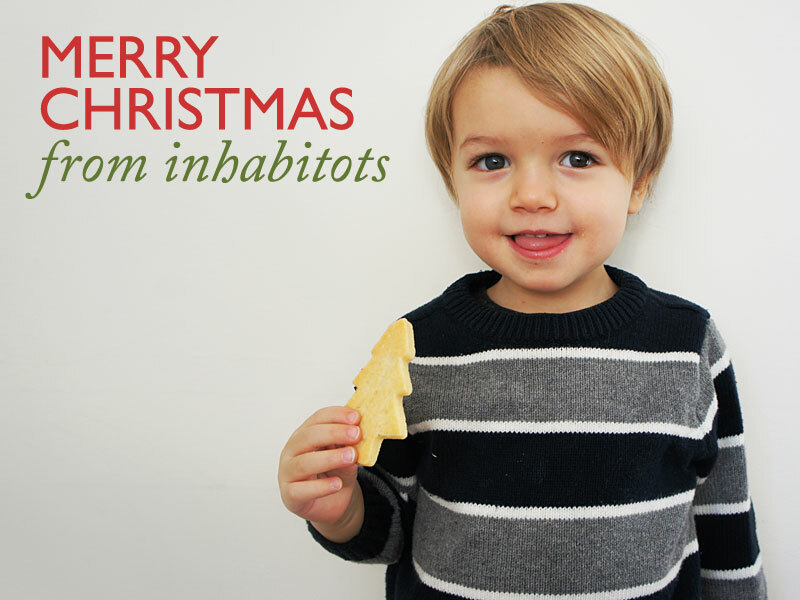 Jennie’s son Eben after he opened his Hanukkah gifts. 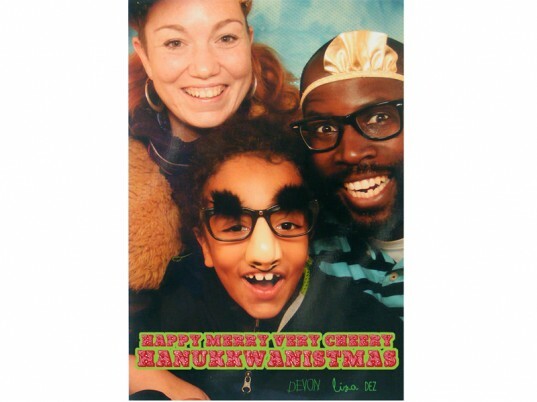 Holiday wishes from the Mendel-Williams. 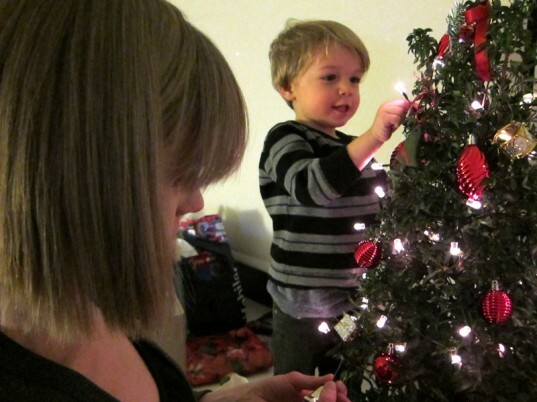 Jill's son Petey decorating their living, LED-festooned Christmas tree!